The periodic table is one of the most potent icons in science. It lies at the core of chemistry and embodies the most fundamental principles of the field. The one definitive text on the development of the periodic table by van Spronsen (1969), has been out of print for a considerable time. The present book provides a successor to van Spronsen, but goes further in giving an evaluation of the extent to which modern physics has, or has not, explained the periodic system. The book is written in a lively style to appeal to experts and interested lay-persons alike. 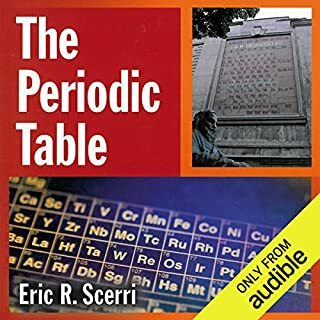 This book presents the history of the periodic table in an interesting and easy way. Basic understanding of chemistry is needed. What made the experience of listening to The History of the Bible: The Making of the New Testament Canon the most enjoyable? Bart D. Ehrman is an interesting author and speaker. He talks from another perspective (agnostic) than others which makes it interesting. 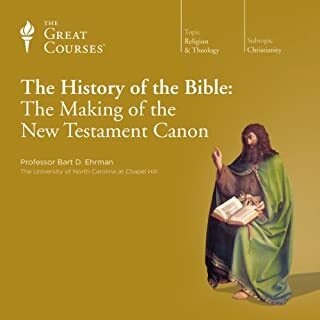 What other book might you compare The History of the Bible: The Making of the New Testament Canon to and why? The audiobook about Paul the apostle is also great and is in the same series. It's just as good as his other performances. A grand way to learn more about Ireland's story. 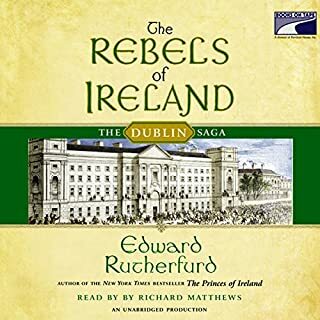 Where does The Rebels of Ireland rank among all the audiobooks you’ve listened to so far? It ranks high. Well read and good author. I like how the history comes alive through the characters in the book. What about John Keating’s performance did you like? His voice is perfect for this book.